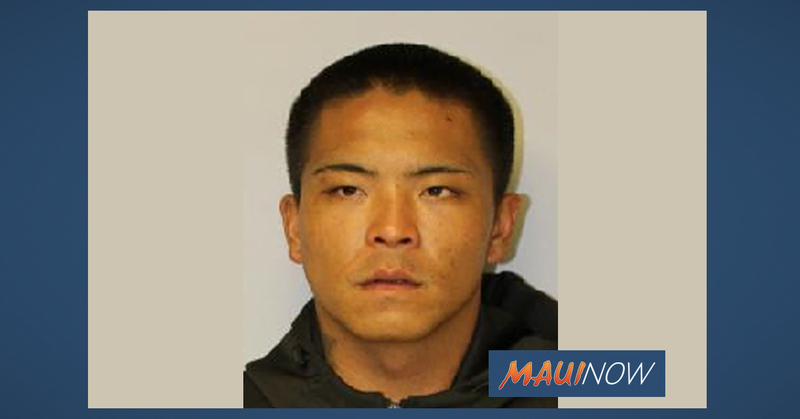 Maui police report that Loan Huynh has been located and is in good health. The Department issued an update this morning thanking the public for their assistance. 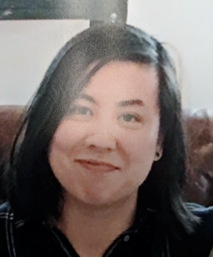 The Maui Police Department is seeking the public’s help in locating Loan Huynh who was reported missing from her residence in Texas on Nov. 14, 2018. 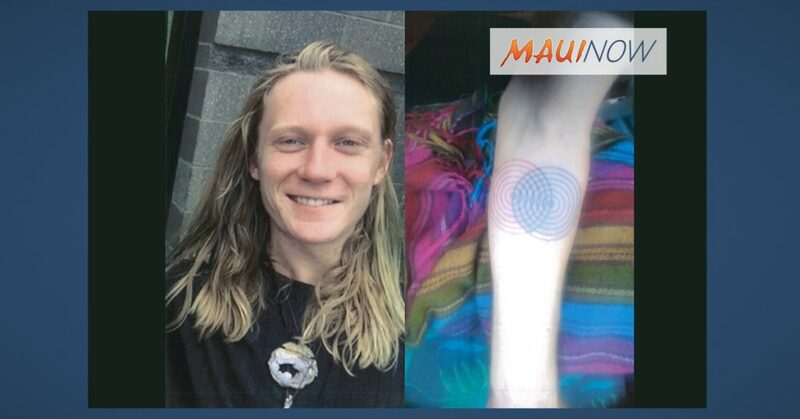 Her cellular telephone showed her in the Wailuku area on Sunday, Dec. 2, 2018, but the phone has since been shut off, according to Maui Crime Stoppers. 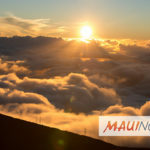 The organization reports that the last cell tower data from the phone on Dec. 3 and 4 shows hits in the Kahului area of Maui. 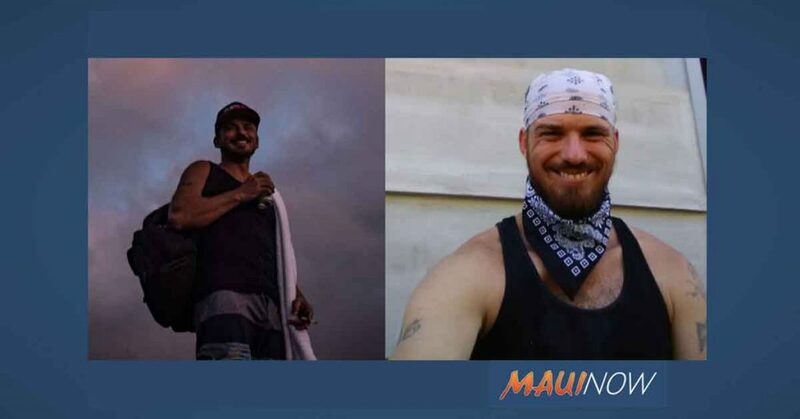 According to Maui Crime Stoppers, family members tell authorities that Huynh is known to frequent hostels or hang out with homeless people. Her current whereabouts are otherwise unknown. Police say Huynh was last known to possibly be in the Wailuku area. Huynh is described as a 34 year old female, 5’2″ tall, weighing 135 pounds with black hair and brown eyes. Anyone with information is asked to call police at (808)244-6400 or 9-1-1 in an emergency. 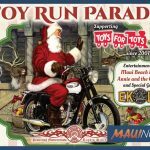 Anyone wishing to remain anonymous is encouraged to call Maui Crime Stoppers at (808) 242-6966.